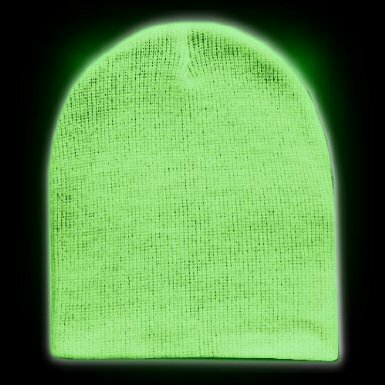 The super Glow In The Dark Beanie hat would look awesome with your logo on it when given as a promotional gift. Ideal for the "fun" aspect at sporting events, concerts, shows, and for "safety" side of things for people who commute or go for a training run whilst dark so they can visibly be seen, makes purchasing this product, be it to promote your company or brand line money well spent in my eyes. 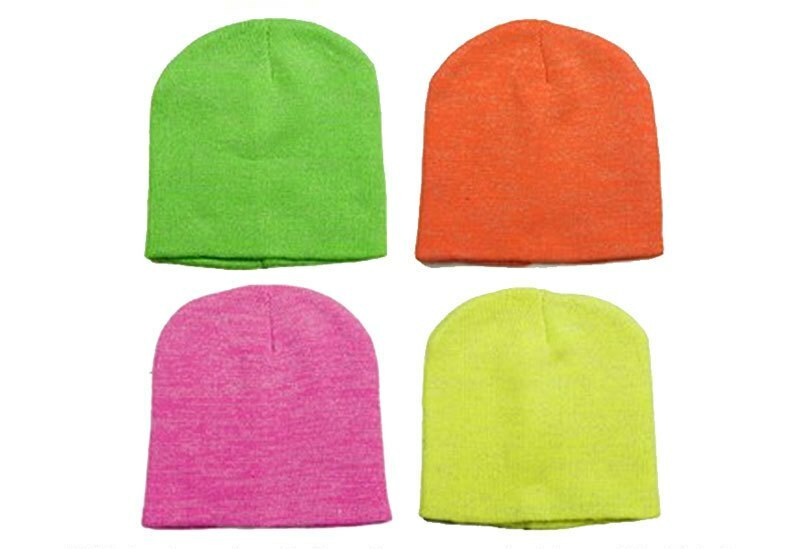 The hat comes in a range of colours, so if you are interested just give us a call and we can talk about your requirements.